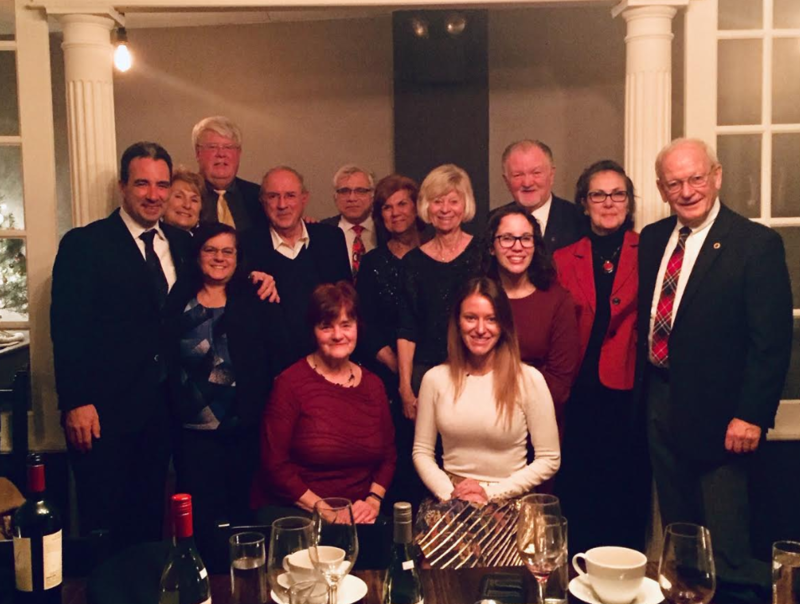 The Skal Christmas Party was held on Tuesday December 11th at Two Fish in New Jersey. In addition to great conversation, there was a silent auction held to benefit the Skal Fund and Temple Scholarship. Prizes such as hotel stays, wine, and Temple football tickets were provided. Skal Philadelphia was also thrilled to induct new member, Alyssa Fritz, to the club. The Skal Club of Philadelphia would like to wish everyone a happy holiday season.